Pure and pretty peridot is a perpetual pleaser. It’s palette is paler than precious emerald and tourmaline, however; by no means paltry. For many it is preferable, perhaps because picking peridot for a bit of panache will not empty your purse. 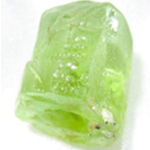 Peridot is the translucent green gem stone variety of the abundant mineral olivine. It forms during volcanic eruptions. Small pieces of peridot can be found scattered along the beaches in Hawaii. 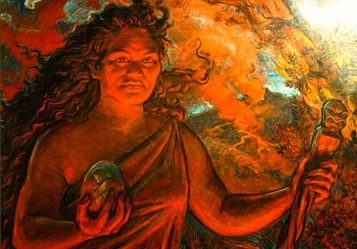 Folklore tells the story of how they are crystallized tears from the Goddess of Volcanoes, Pele. Ancient Greeks and Romans admired this beautiful stone. Most of the pieces found among their ruins were from the island of St John in the Red Sea. 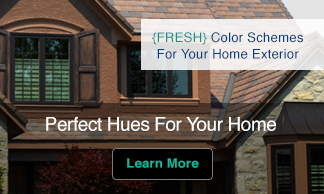 It use to have an abundance of a highly prized dark green variety. 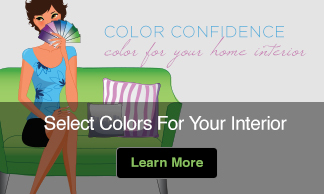 Today, the most desirable colors are bright lime greens – the more vivid the better. This simple setting with a flattering cushion cut peridot, showcases the clear lime green stone’s luminosity. You don’t have to be green with envy. The price is pleasing, making peridot plausible for everday pizazz!